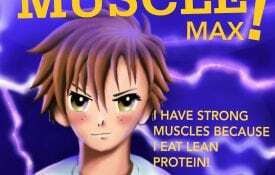 The Body Quest Warriors, a group of animated characters, are leading the fight to prevent childhood obesity. 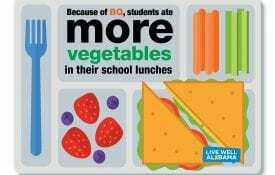 Body Quest is an innovative childhood obesity prevention initiative that empowers third graders and also their parents to make healthier choices. 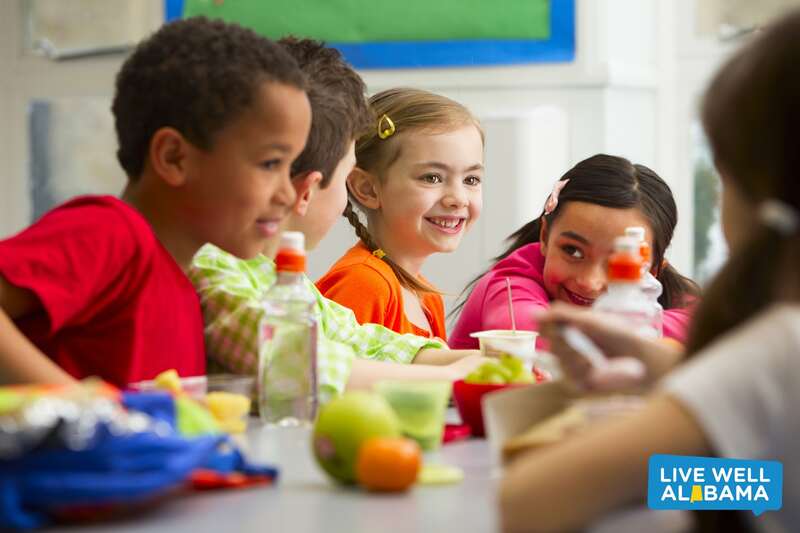 This statewide effort employs a combination of theory-driven classroom instruction, technology, and evidence-based approaches to prevent and reduce childhood obesity. The Body Quest Warriors challenge elementary youth to develop healthy behaviors through Apple iPad apps. Third graders are energized in new ways to eat fruits and vegetables offered through the National School Lunch Program. Momentum continues into the home environment with simple, fun, and action-oriented parent participation, setting this initiative apart as an exemplary multi-level intervention.